Summer is officially here and this year, summer is really a business. As much as we welcome the sun and fun for ourselves, it is highly not welcomed by our pets and especially the dogs. As a matter of fact, Canines can be overly heated as they have a thick layer of fur on their body and the only way for homeostasis is panting and through a limited number of sweat glands. If you want to know how to deal with the summer heat and your pet, read on! 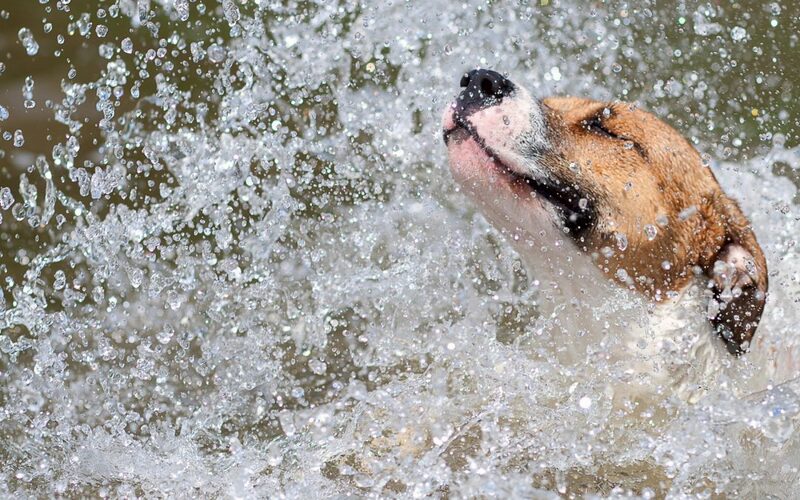 First and the foremost thing to do is to keep your dog hydrated. This thing is pretty obvious as we need lots of fresh and clean water to stay hydrated to overcome with the increasing temperature. So supply him with the water and keep an eye on the water bowl to make sure he drinks and stay hydrated. Dogs always don’t know their own limits. 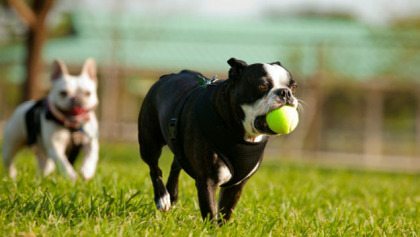 If you find that your dog is breathing rapidly after chasing the ball, slow the things down and let him relax and cool down. Outdoor activities are great, but make sure that you are not making him run in the blazing sun out. 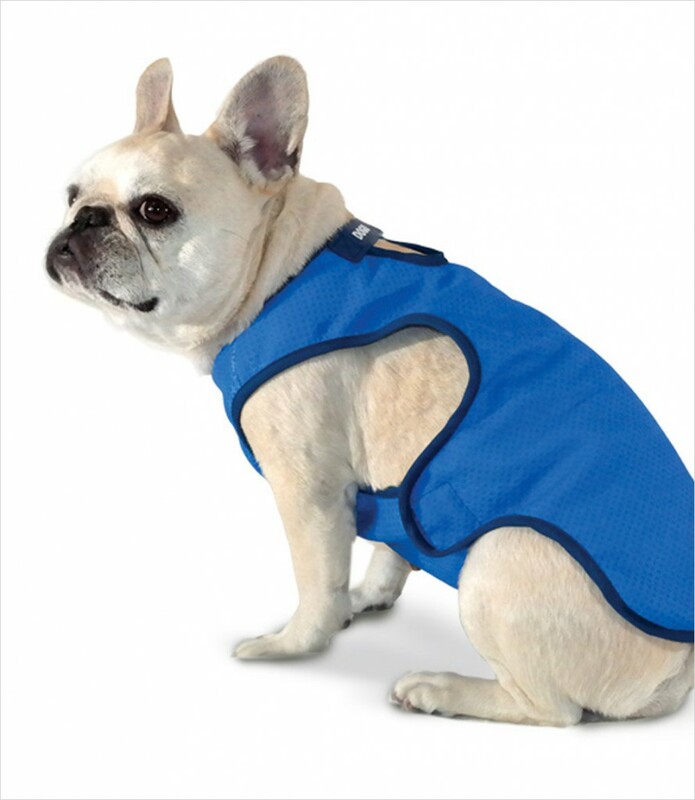 There are cooling vests available in the markets designed with the cooling packs on sides to make sure that your dog stays comfortable and cool. So, if you can afford, get him that blessing. If your dog likes to spend his days in the yard, make sure that he won’t come directly in the sunlight. 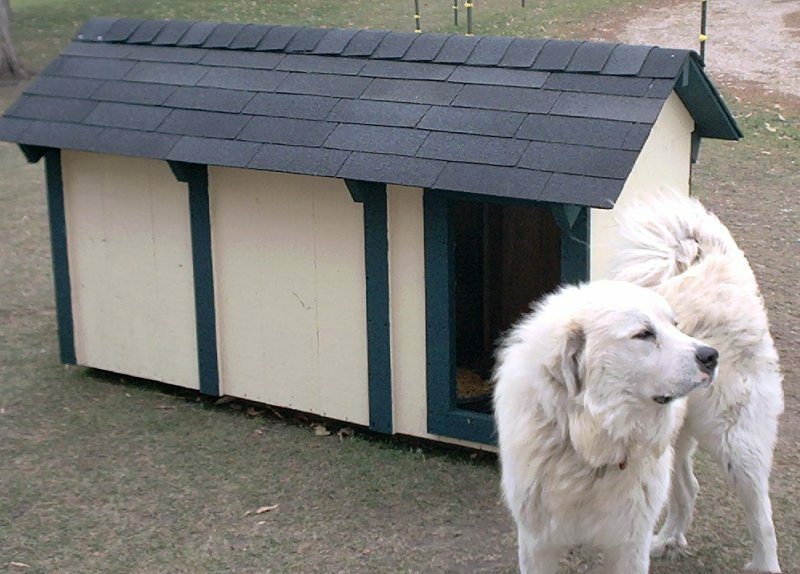 Provide him with the shelter outside so that he can stay there to rest. 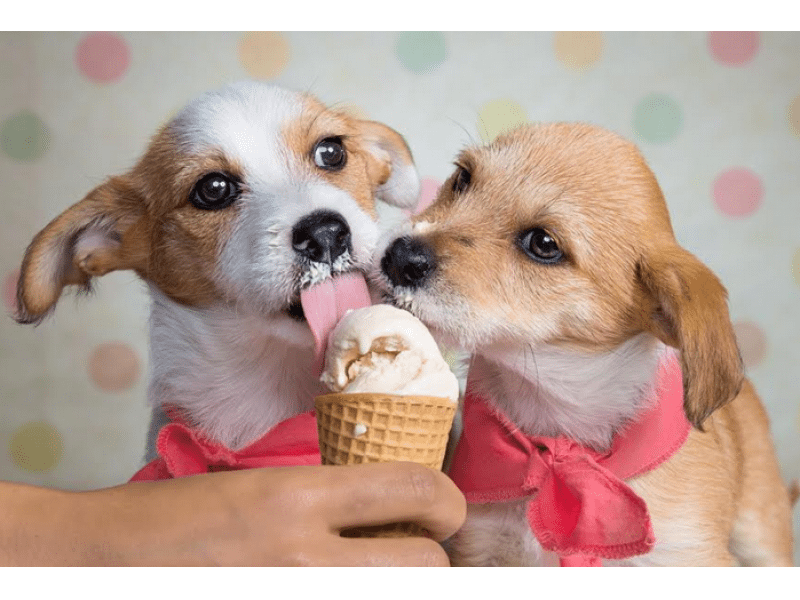 Frozen treats are blessings in summer and that is why you should provide your dogs with them. Dogs love eating and they make a great option for your pets. If you are a pro at keeping your dogs cool in summer, share your tips with us in the comments below!